Give kids a choice between playing and studying, they would most definitely choose playing! Kids tend to have a meager attention span. Various reasons could be associated with this; interests, child personalities, level of engagement, interactivity to hold the child’s attention while the child is getting entertained at the same time. During early years, children obtain an understanding of skills that provide the foundation for later learning. Schools, play areas in malls, hospitals, family centers, etc. 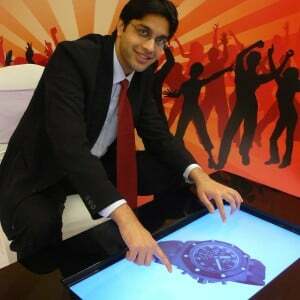 are incorporating technology for various purposes like education, entertainment, edutainment, and fitness. Technology applied for such purposes in these sectors evidently requires interactivity as a main element, which generates children’s participation, which is important for participative learning. Low attention span of kids requires use of specialized systems and interactive content for their total engagement. 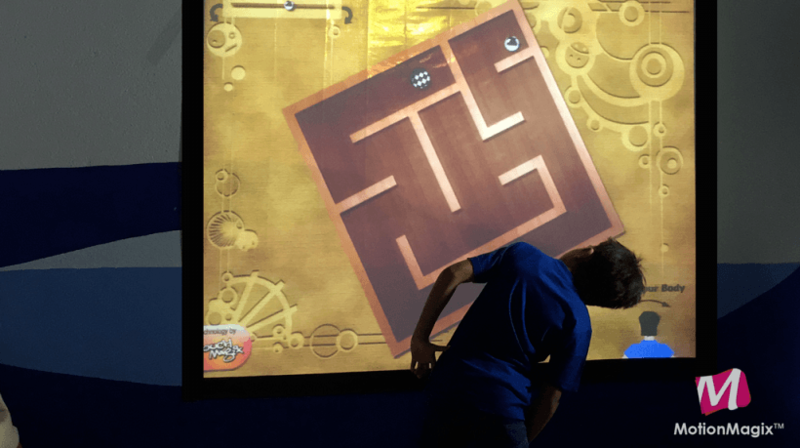 MotionMagix™ is a revolutionary next generation interactive play platform that specifically addresses children learning and plays with endless possibilities! Interactive Floors and Interactive Walls can convert any space into an unforgettable, involved, learning-rich, fun-filled experience. 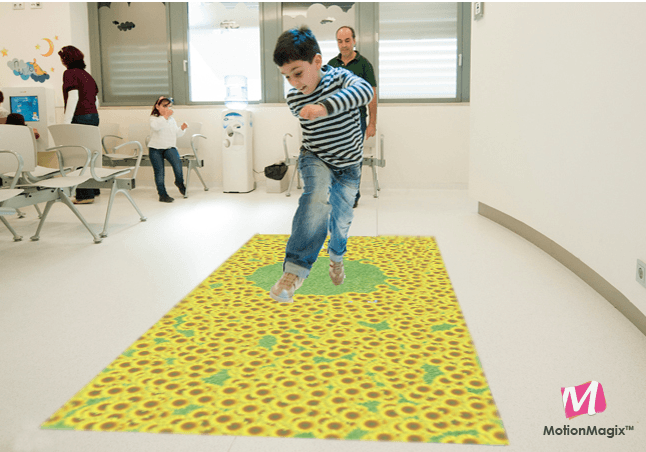 “MotionMagix™ interactive floor has proven to be a healthy way to blend mental and physical activity unlike other traditional methods. It improves collaboration, participation, and cognitive skills in children.” says a teacher at JumpStart-India, a school which was an early adopter of this new age system. Give them the opportunity to mix with other children, interact, and collaborate. Promote their imagination, independence, and creativity. Offer opportunities for children of all abilities and backgrounds to play together. Provide opportunities for developing social skills and learning. Build resilience through risk taking, challenge, problem solving, and dealing with new and novel situations. Improve and maintain their physical and mental health. This is the beginning of a new age where technology enabled learning has a potential to grow to a great extent. There is lot of research that goes behind creating simplified experiences that engage children. We are proud to be a part of this revolution. Technology provides innumerable tools that teachers can use in and out of the classroom to enhance student learning. Chris Gathers teaches kindergarten in Fredonia, Kansas. He once said “A kindergarten teacher shares best practices and examples of exciting activities she does using technology to enhance learning in her kindergarten classroom”. He also stated “Technology is one of the biggest and most exciting changes I have seen during my teaching career”. Not only him, but most of the teachers will accept that the technology is playing a predominant role in education. At the age of 4-6 years, we’ve struggled to learn A-B-Cs. But now the time has come for our next generation to breeze through out of it. Schools are getting incredible progress in their teaching after the youngsters begin using the technology. By seeing this progress, many schools are now approving new technology for every kindergartner. MotionMagix™ technology can create large Interactive Wall and Interactive Floor surfaces with mere projectors or any other display technology. Interactive Floors and Interactive Walls created with MotionMagix™ can convert any space into an unforgettable fun-filled experience, thus validating its ease and usability to suit any situation. With such an engaging technology kids will learn with enthusiasm. The themes and games that MotionMagix™ offers are fun in nature, so kids will pay more attention to learn something new in a new way. What could be better than engaging than in a good game that is used well? A game will lead to deeper learning! When it comes to the modern-day kindergarten class, questions like “does a classroom have enough technology” and “should it have any at all” are more easily asked than answered. Young children's brains and bodies grow best when all of their senses are engaged. A math-based game, like Digit Burst and Math Catch among others, provides that sensory engagement on a physical as well mental level.